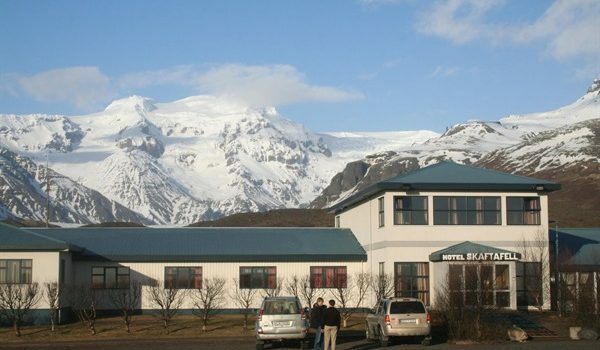 Fosshótel Skaftafell – our Glacier Hotel South – is a comfortable 3 star tourist class hotel and invites you to one of the most wonderful and panoramic locations in all Iceland. 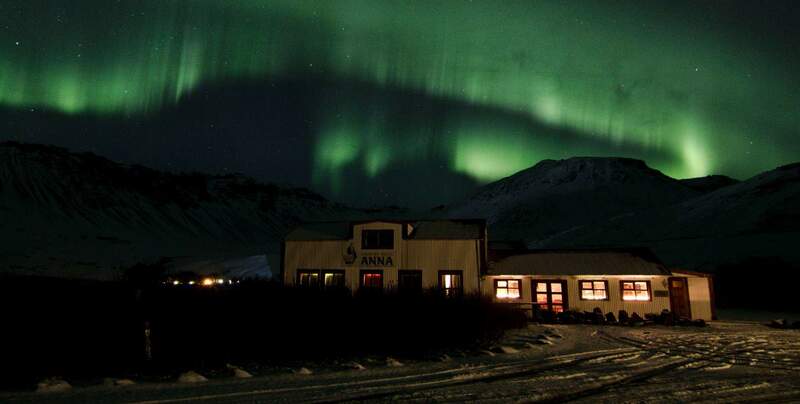 The rooms at Fosshotel Skaftafell are located in four different buildings and are all on the ground floor. 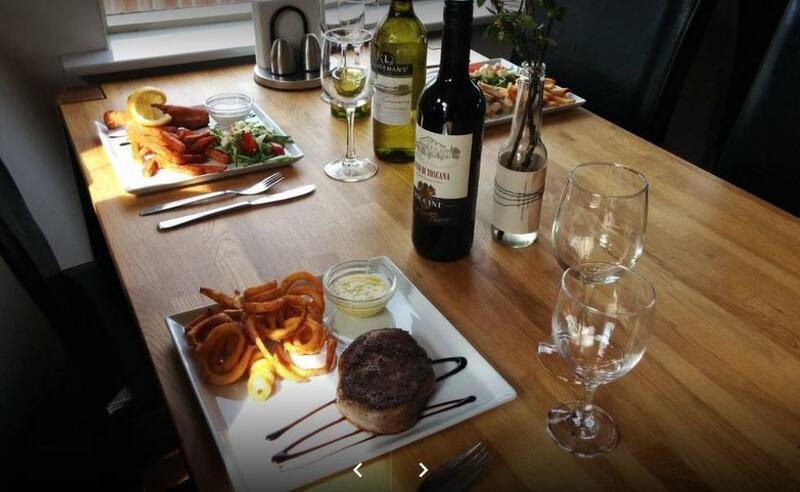 Our restaurant seats 90-100 people and last but not least you should stop by at our fully licensed bar on the second floor with an outstanding view over the Vatnajökull glacier. 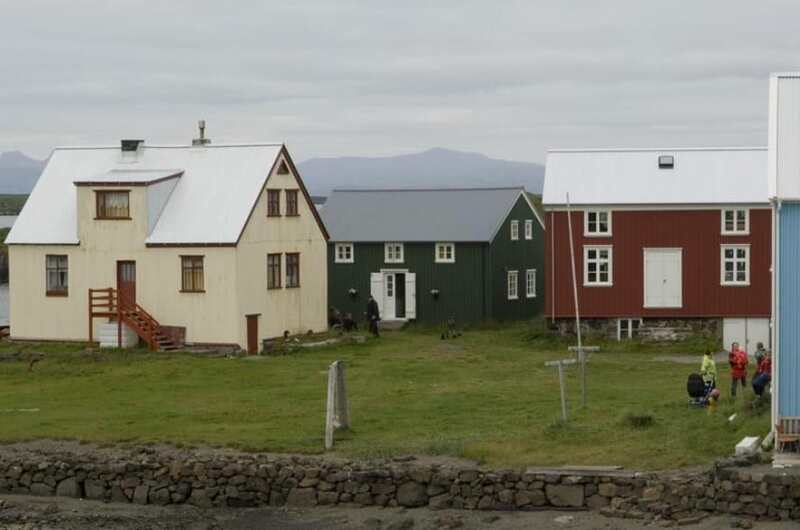 Hotel Flatey is situated in the centre of the old village on Flatey island, in the very heart of Breidafjordur Bay. 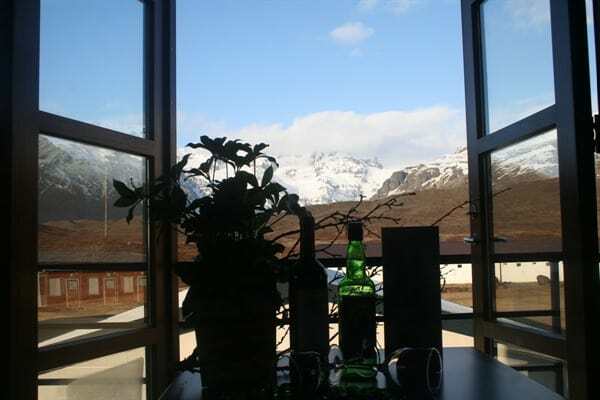 The hotel´s dining room and guest rooms are in converted warehouses flanking the old market square. 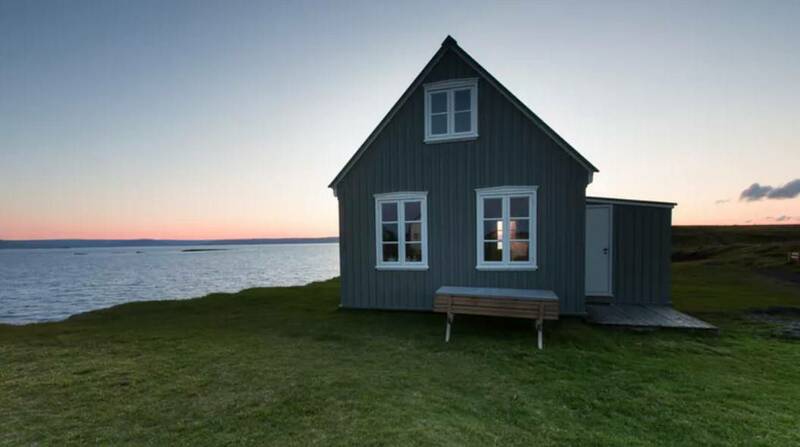 Guests can savour the unique ambience of the island in cosy and welcoming accommodation and enjoy choice food. 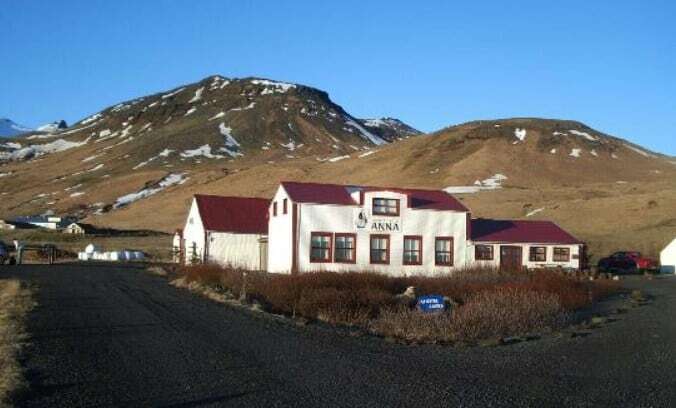 Country hotel Anna witch is the smallest 3star hotel in the country, bids you the largest welcome. 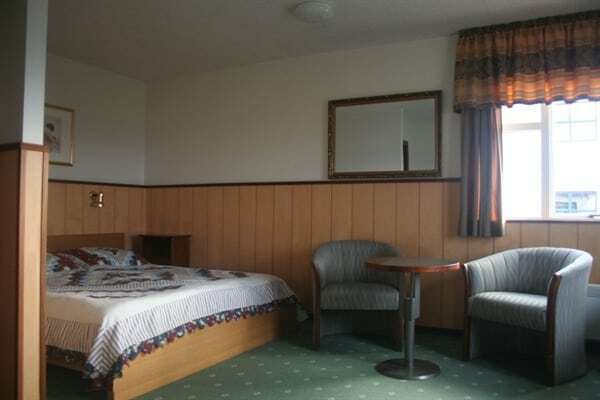 The hotel’s charm is displayed in the form of 7 well-appointed and romantically furnished rooms. 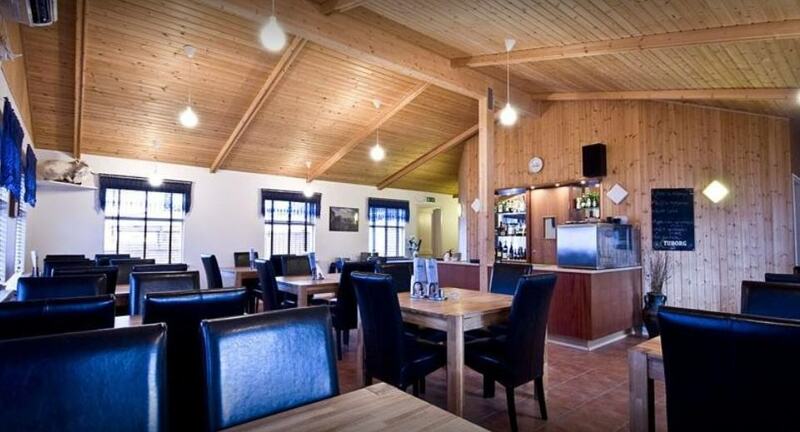 The restaurant offers outstanding home cooked fare, using only the freshest of local produce whenever possible. Please contact for a winter price list.